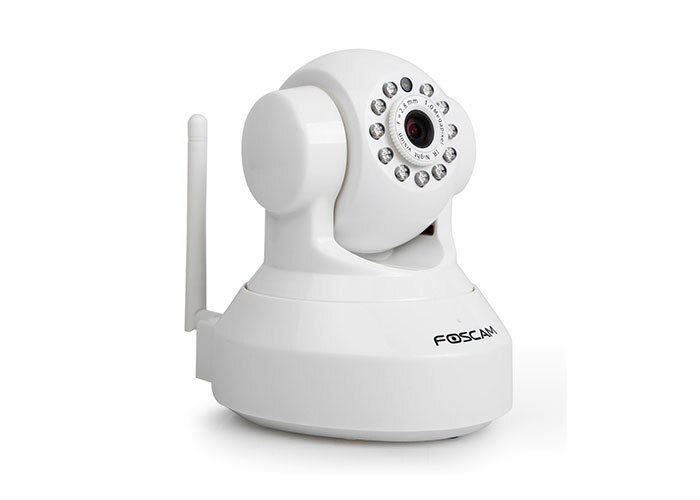 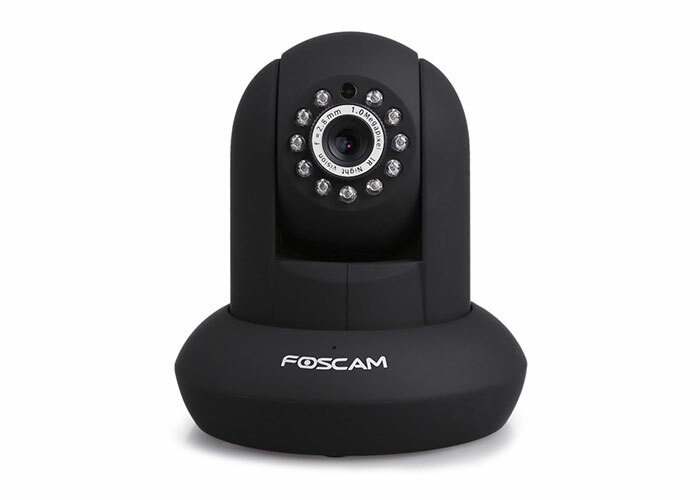 The Foscam FI9816P Wireless IP Camera features high quality video and audio, pan/tilt, remote internet viewing, motion detection, night vision as well as a built in network video recording system. 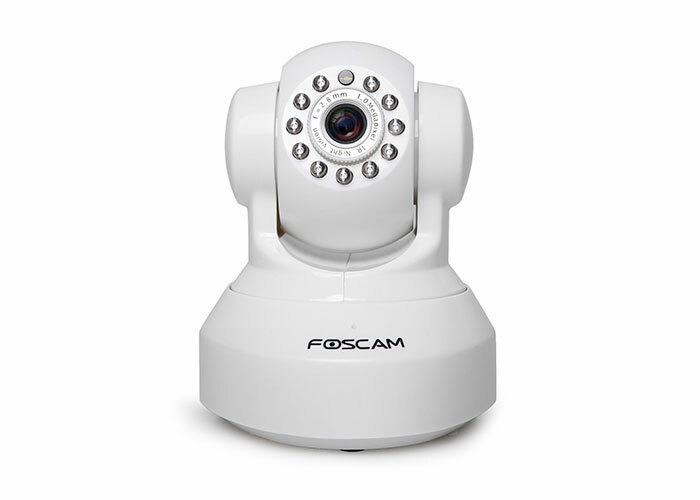 Plug and Play featuring QR code to scan using “Foscam Viewer” app. 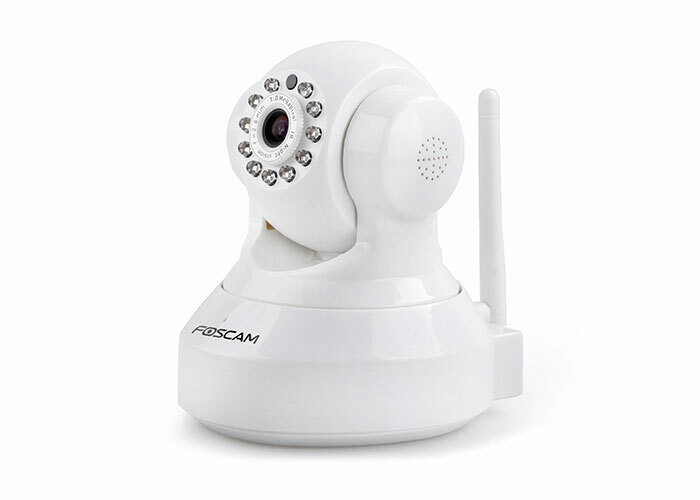 The camera functions well as remote baby monitor or as part of a home or office security system with remote internet monitoring ability. 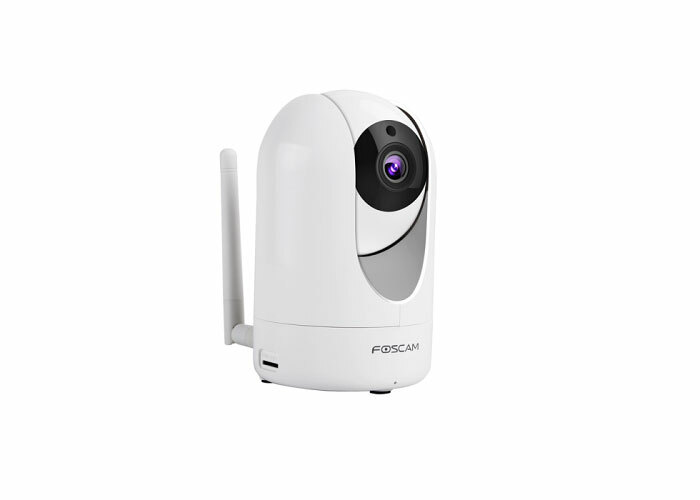 The camera supports FTP upload to your NAS device or any other local or remote FTP server and can also send emails with still images when motion is detected. 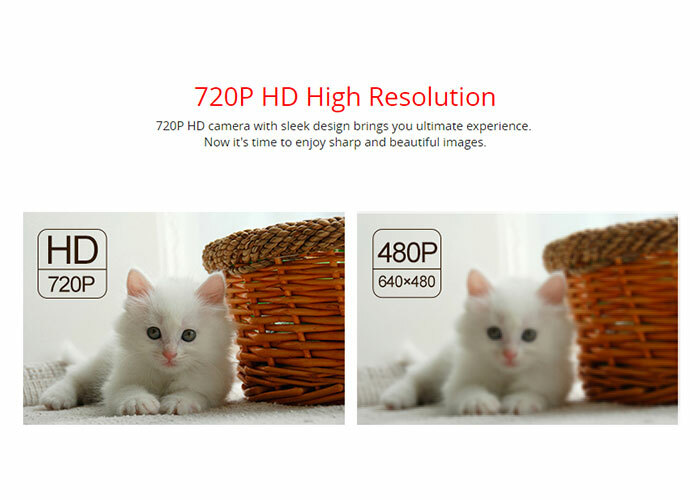 No computer is necessary in order for the camera to function.